The death of a former Wairarapa MP has rekindled memories of the most bizarre election battle in the region’s history. 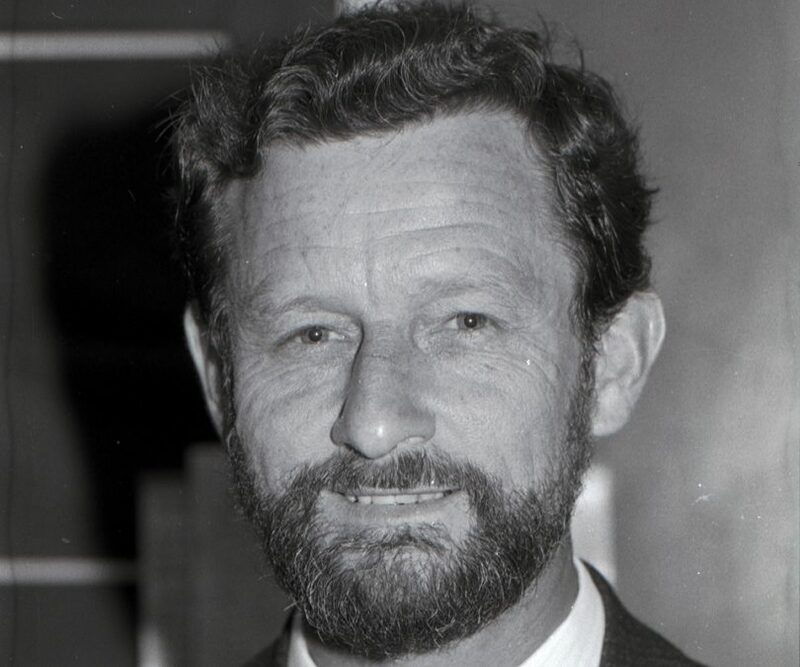 Reg Boorman, 80, who was Labour MP for Wairarapa from 1984-88, and a veteran of the Malaya conflict in the late 1950s, died at his Bay of Plenty home on Sunday. He entered parliament when the David Lange-led Labour Party swept the Muldoon government aside in a snap election, and served a single term. But it was his manner of departure from politics that is best recalled. In the 1987 election Mr Boorman clung to an election night majority by a mere 11 votes, reduced to seven on the final count, from National Party challenger Wyatt Creech. This was cut to a paper-thin majority of a single vote after Mr Creech had sought a judicial recount, leading to Mr Boorman being nicknamed “Landslide” by his parliamentary colleagues. The drama did not end there though as months later Mr Creech renewed his challenge, petitioning the Electoral Court to revisit the issue claiming some special votes should have been disallowed and in other instances voters were not qualified to vote. The petition hearing was held at the then Solway Park Hotel, taking almost a month involving the top-guns of the law fraternity. Mr Creech was represented by Brian Henry and Peter Gilkison, with then National Party MP Winston Peters who helped out by briefing witnesses. Mr Boorman was represented by Colin Carruthers and Peter Ahern. The end result of the petition was the final act in the topsy-turvy election, with Mr Boorman losing out to Mr Creech who was deemed to have a majority of 34. In the process the electoral court found Mr Boorman to have breached the law by over spending on his election campaign, a finding that resulted in him being declared guilty of a corrupt practice. As Mr Creech went to the Beehive on the first leg of a political career that would see him become a Cabinet minister and deputy Prime Minister, Mr Boorman took a job as a taxi driver in Masterton. Yesterday Mr Creech said he and Mr Boorman had never had problems getting along. He said he was saddened to hear of Mr Boorman’s death, saying there had been a time during the fight for the Wairarapa seat when it looked likely to be a draw. This, Mr Creech said, could have meant reverting to drawing lots to determine who would have become the MP and who would have missed out. He said in the interim months between election night 1987 and the petition stripping Mr Boorman of the job the Labour MP had travelled to Wellington with a one-vote majority. Mr Creech said not long after he was declared Wairarapa MP he had an occasion to come from Wellington to Masterton on parliamentary business. 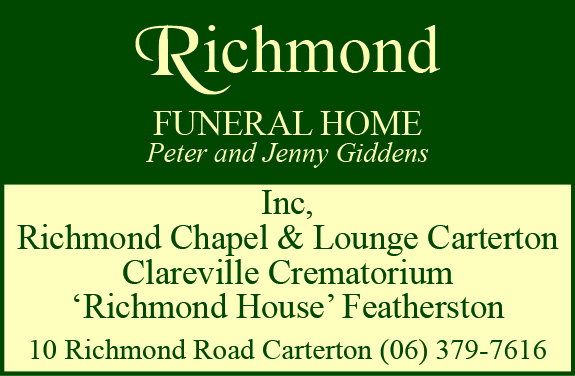 A service for Mr Boorman is to be held in Whakatane tomorrow. 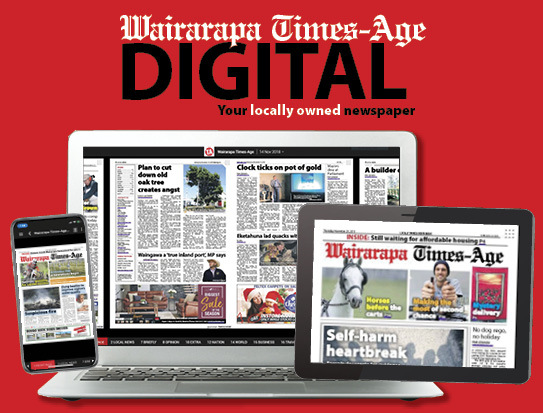 His wife of 30 years, Pauline Moran, was a Labour candidate for Wairarapa in her own right, gaining the party’s nomination for the electorate after her husband’s parliamentary tenure, but not succeeding in winning the seat.